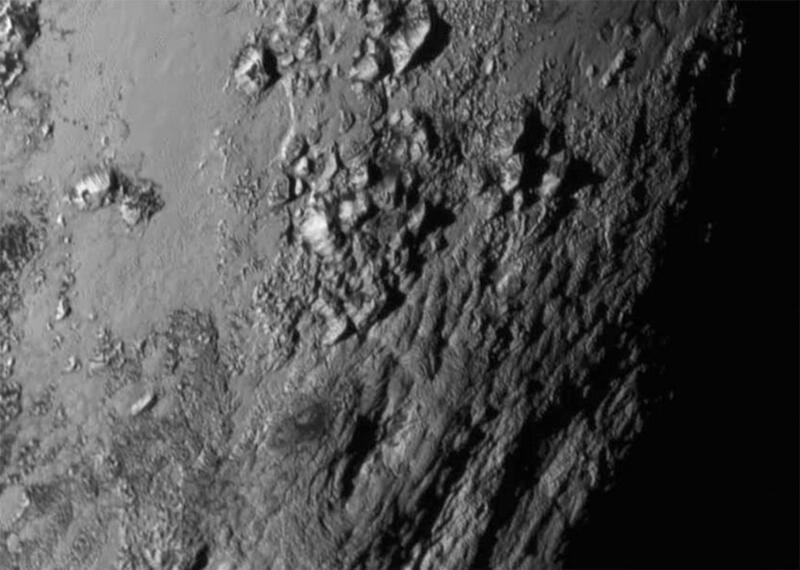 UFO SIGHTINGS DAILY: Alien Grey Anomaly Seen On Pluto!!! Aug 2015, Video, UFO Sighting News. 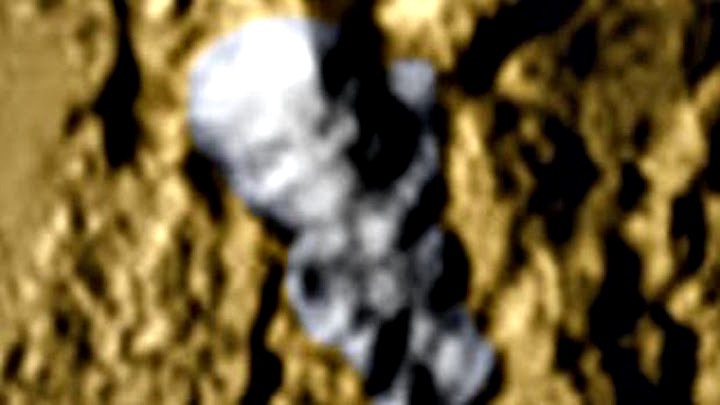 Alien Grey Anomaly Seen On Pluto!!! Aug 2015, Video, UFO Sighting News. Now this is interesting. Mister Engima of Youtube has found the same face me and others found, but he realized the face also had a body on it. I also see by the date that he found his first. Very cool, so many UFOlogists are working in the same areas on the same photos. It really is necessary to find every bit of evidence possible. Awesome find.